As a politician, your objective this November is to share your message with more voters. 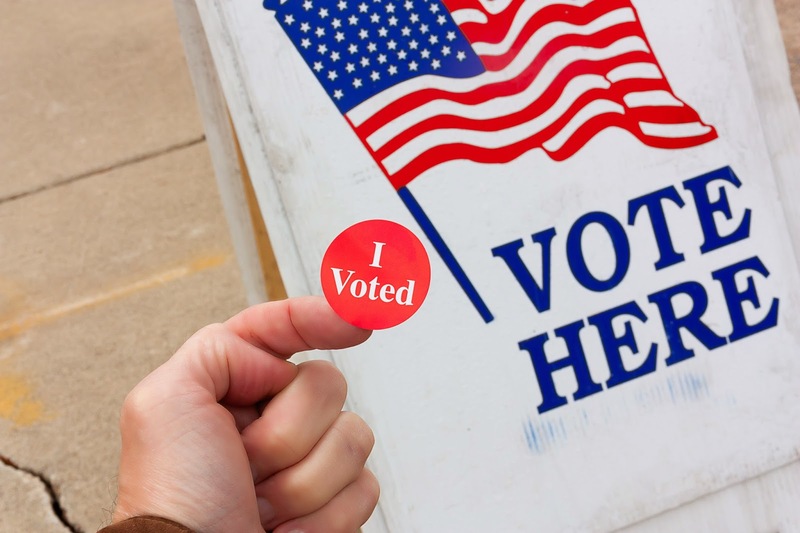 This election cycle, SendTree can help you directly engage voters, staff, volunteers, and more. Politicians and political organizations can use group text messaging to communicate with volunteers, or remind voters to go vote. “From a campaign's perspective, texts are great, because there's a really high open rate for those," said Democratic U.S. Senate candidate Robin Carnahan, who is trying to collect as many cell phone numbers as possible for a text-message database. "They pop up on your phone, so it's really easy to communicate with people quickly and know that they're seeing that piece of information." It’s easy for your supporters to opt-in to receive text messages. All they have to do is text “JOIN” to your SendTree phone number. Or you can take a more pro-active route and collect cell phone numbers at your next public event. Plus, you can sync up your SendTree account with your social media pages so that all messages automatically post to your Facebook and Twitter. Still wondering what SendTree can do for you? Download our SendTree 101 Guide. We’ve got plenty of tips for politicians and political organizations.